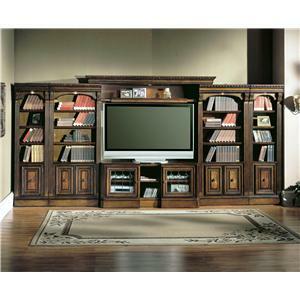 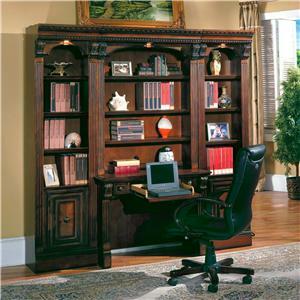 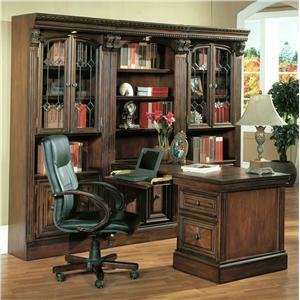 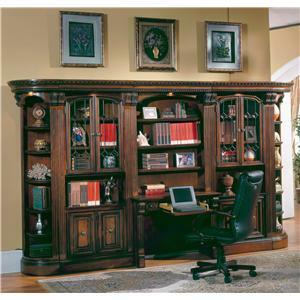 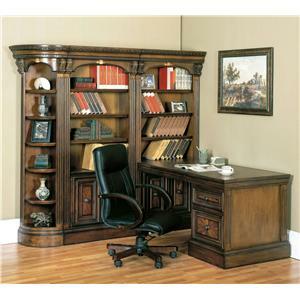 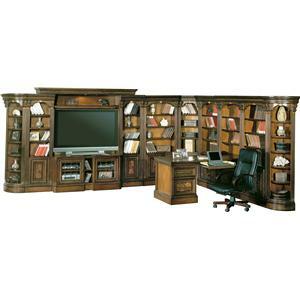 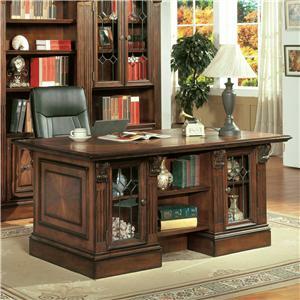 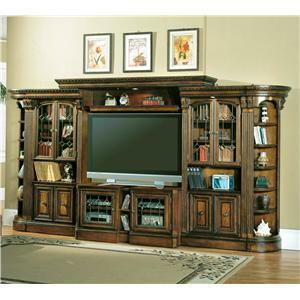 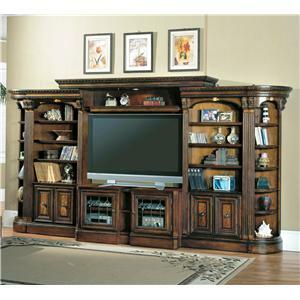 Add a sophisticated workspace to your home office with this traditionally designed writing desk. 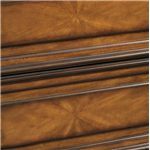 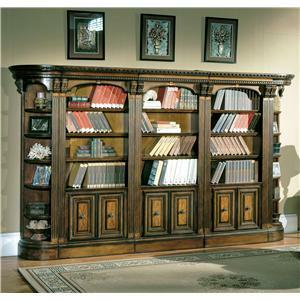 Beautiful details come to life in the warm shaded and highlighted wood tones, intricately carved and tapered wood legs, and Acanthus leaf carved scrolls. 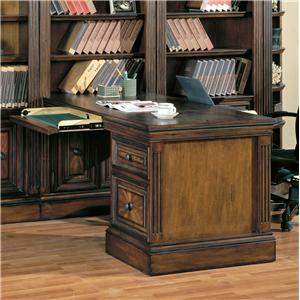 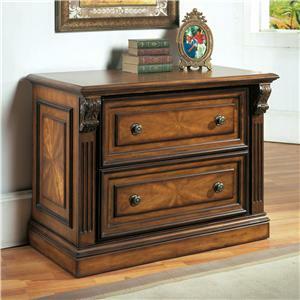 The rich, luxurious style of this writing desk is matched in its wonderful functionality. 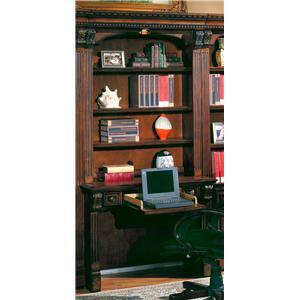 A drop down rollout drawer is great for either a keyboard or a laptop, while two (2) drawers and two (2) concealed pullout shelves add storage space and even more flexibility. 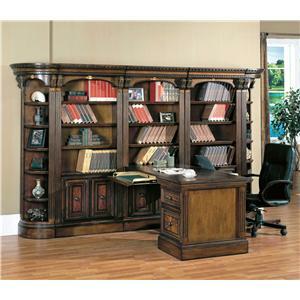 Impressive with a distinctive heirloom quality, this writing desk would be a wonderful addition to any home office or library that is in need of a warm and inviting workspace that is still functional and meets the needs of our demanding lifestyles. 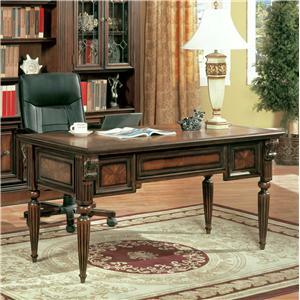 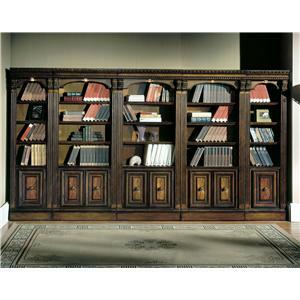 The Huntington Writing Desk by Parker House is available in the area from FMG - Local Home Furnishing.